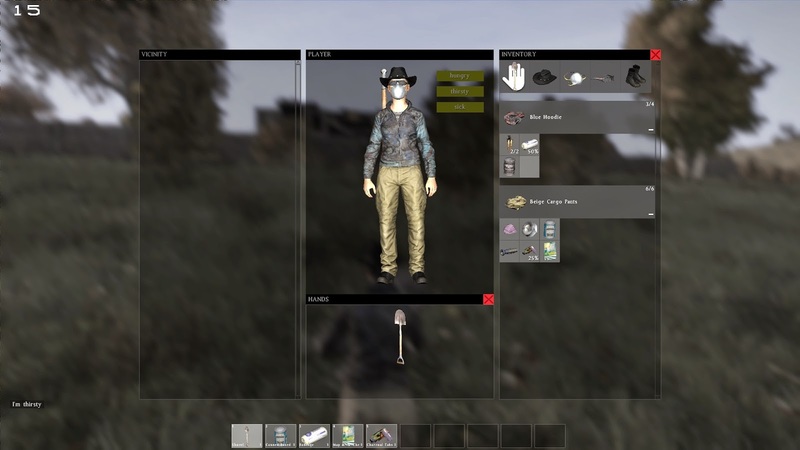 DayZ: Oh my gosh, I'm bleeding/starving/sick at the same time! If you have ever wondered how you would fare in a zombie apocaplyptic world, I mean a real zombie apocalyptic world, I have just the thing for you. 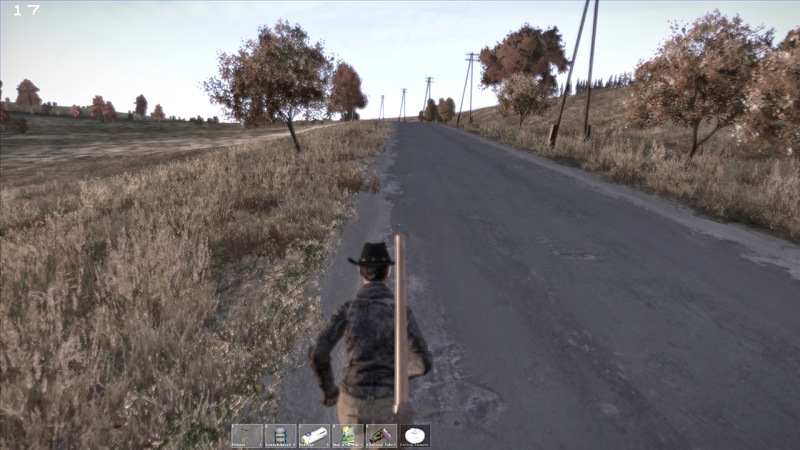 Called DayZ and available in for purchase in Steam, it is perhaps one of the most realistic post-apocalyptic zombie game that I have ever seen. It's no wonder it has earned the nickname of the human nature simulator. Forget about mini maps, endless running ability, the absent need for food or water and equipment lasting forever. 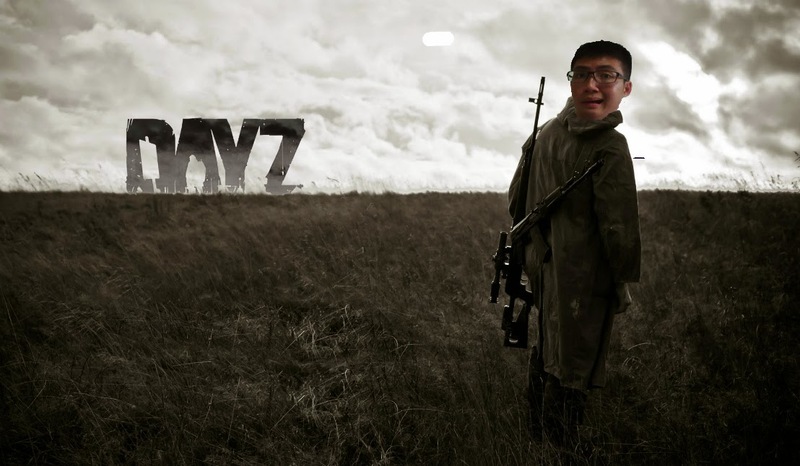 DayZ is here to put you on your knees. 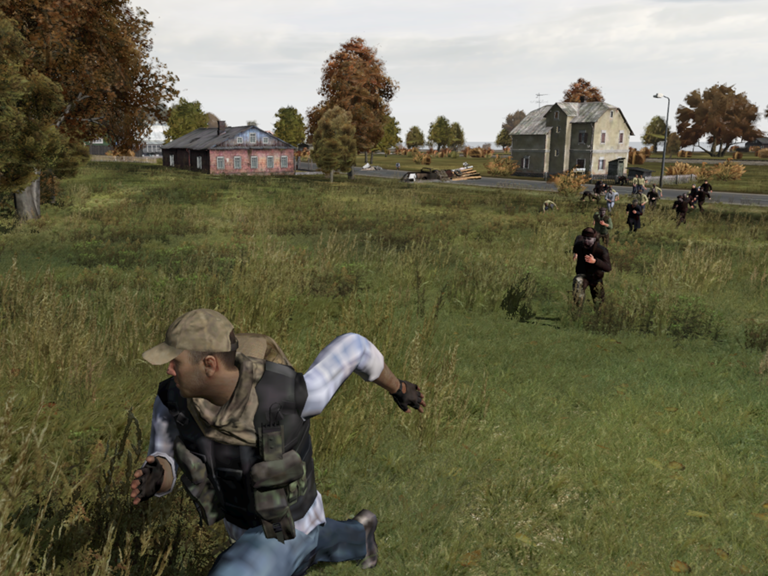 Spawning you directly in a sort of abandoned country ala Russia style, not only must you scavenge to stay alive, there is also the constant threat of zombies chasing after you and other fellow survivors looking out for themselves. DayZ is not a forgiving game, and if you are one of those who hate dying over and over again to start anew, this game is not for you. I decided to give the game a try because of this article I saw and because of friend's recommendation, thinking how hard could it be given all the training I have had from previous zombie games. Of course there's running from other players too, which I haven't had a chance to do yet because I'm mostly hiding, but I guess my biggest gripe in the game is how you're constantly in hunger, sick, thirsty or bleeding. Not to mention how luck has a big role to play too, because if you are not able to find enough resources in the first 30 minutes of gameplay, you're might as well gone. One thing is certain though, be prepared to die a lot. Never form attachment with your character, and pray with all your heart and soul that you'll be able to make it through the crucial first few early game moments. After which your chances of survival will increase drastically higher. I'm still early in the game so I'm still dying often, so I guess it'll take me a while before I can move to servers where there's a higher amount of players and zombies. Right now it's all about not dying too soon first. Anyways the game is still in alpha stage, meaning that there's still bugs here and there, for example zombies being able to run through walls, but other than that the game is quite interesting. Of course, you have to make sure you can survive the seemingly meaningless gameplay. There's no galaxy to save, no end story nor happily ever after. Kinda like life, where you just make it through day by day. I also made a video, where you can check it out at http://thegamingquartet.blogspot.com/2014/05/dayz-gameplay.html, just to see how the game is like. 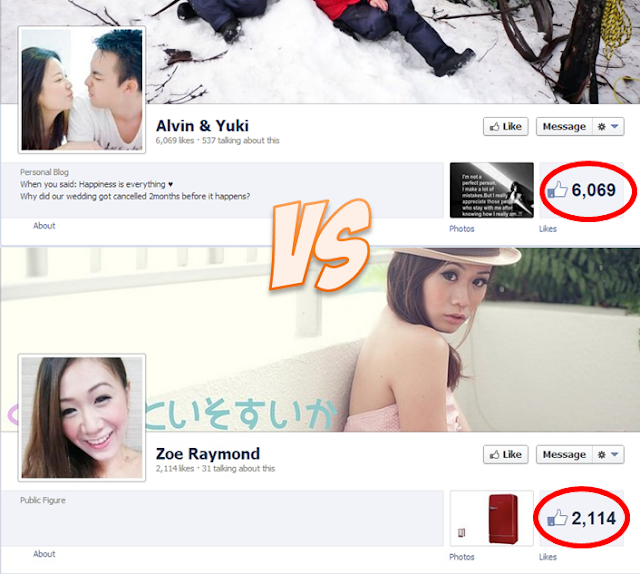 Gotta end my post here now though, I have a village to scavenge.